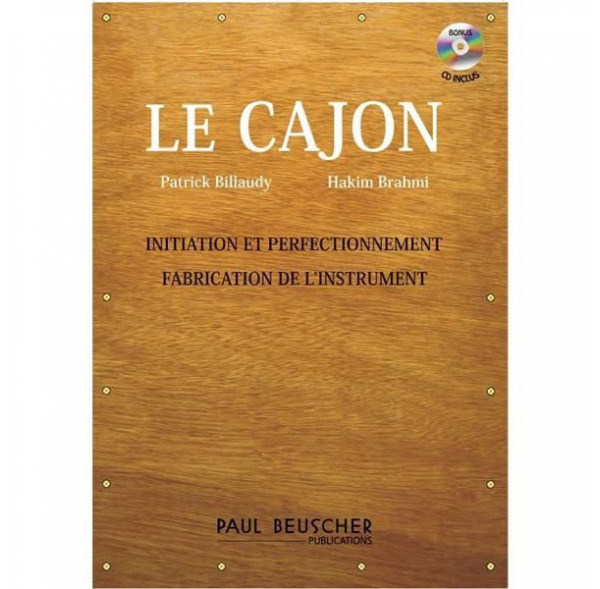 Clear and practical method for playing the Cajon. 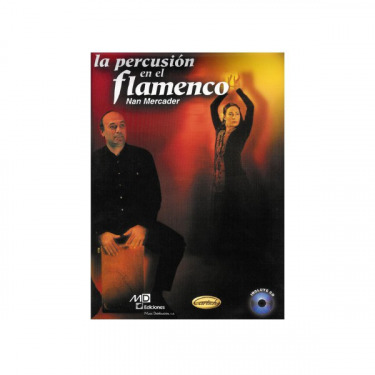 Over 80 lilting combining musical styles from all continents. Bonus details as the plans for making a cajon!